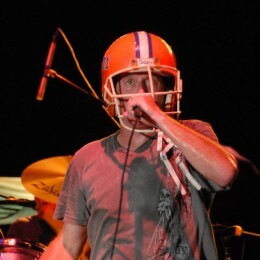 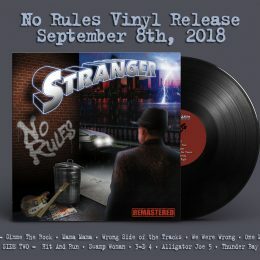 Greg Billings Band posts October Dates !! GBB Ready for Busy Week Sept. 5th and 8th !! 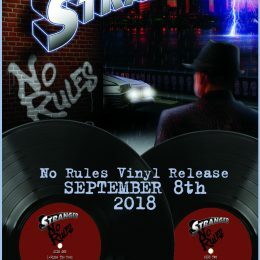 Quaker Steak and Lube Wednesday Night at 7PM to 9PM Daiquiri Shak in Madeira Beach for No Rules Vinyl Release Party on Saturday Night- Doors at 8PM.